Fins is a village on the road between Cambrai and Peronne. 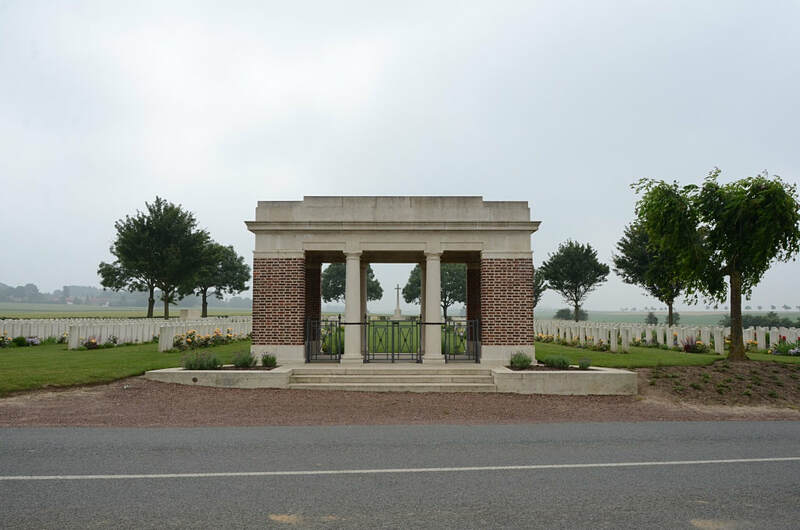 The British Cemetery is a little south-east of the village in the district of Sorel Le Grand on the right hand side of the road to Heudicourt. 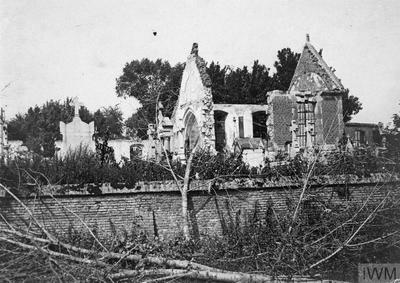 Fins and Sorel were occupied at the beginning of April 1917, in the German Retreat to the Hindenburg Line. They were lost on the 23 March 1918, after a stubborn defence of Sorel by the 6th K.O.S.B. and the staff of the South African Brigade; and they were regained in the following September. 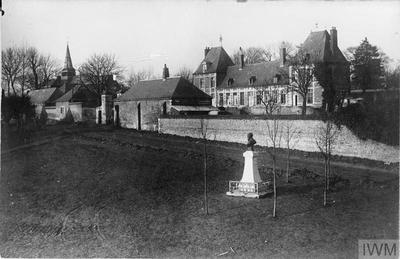 EQUANCOURT CHURCHYARD, where three soldiers from the United Kingdom were buried in 1917 and 1918. 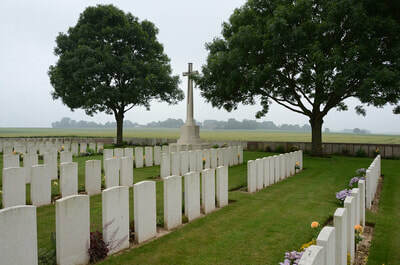 FINS CHURCHYARD, in which nine soldiers from the United Kingdom were buried in April, 1917. 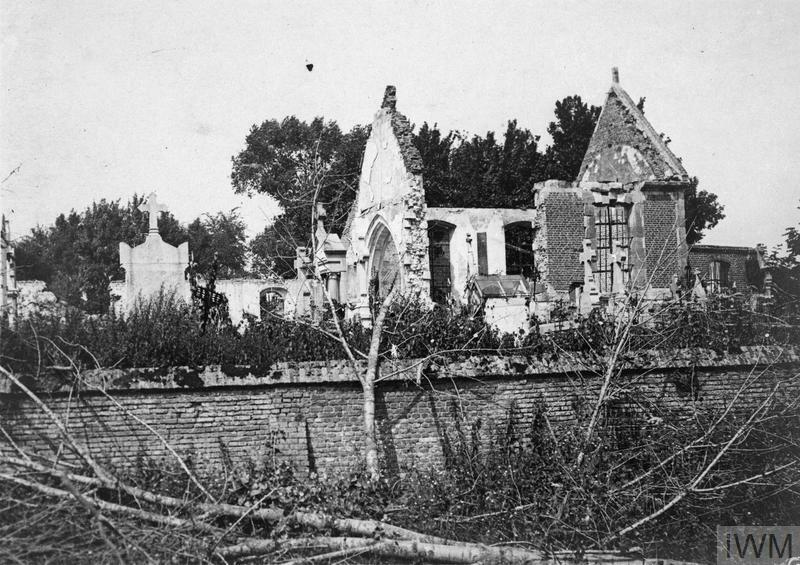 FINS CHURCHYARD EXTENSION, which was on the North side of the churchyard, within the enclosure of a house. It contained the graves of 121 soldiers from the United Kingdom and one from Canada, who fell in April July 1917, and one German soldier who fell in March 1918. 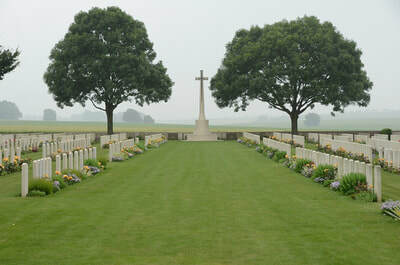 SOREL-LE-GRAND GERMAN CEMETERY, on the West side of the village, opposite the Communal Cemetery. 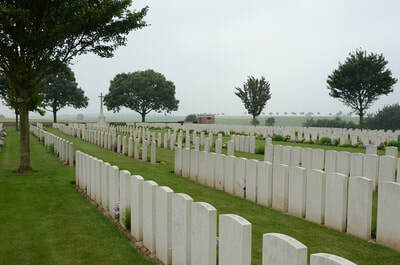 Here were buried, some by the enemy and some by their comrades, 17 soldiers from the United Kingdom who fell in 1916-1918. 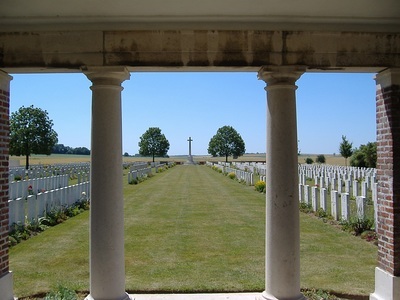 There are now 1289, First World War casualties commemorated in this site. 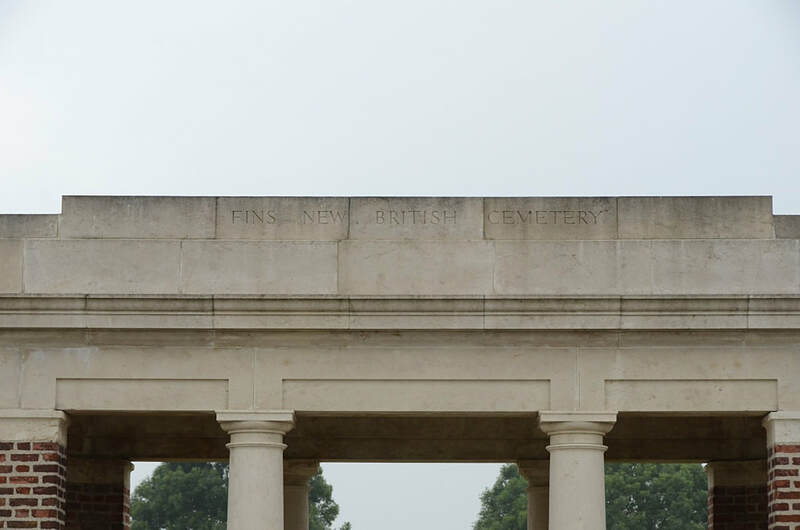 Of these 208 are unidentified, and special memorials are erected to nine soldiers from the United Kingdom who are believed to be buried among them. 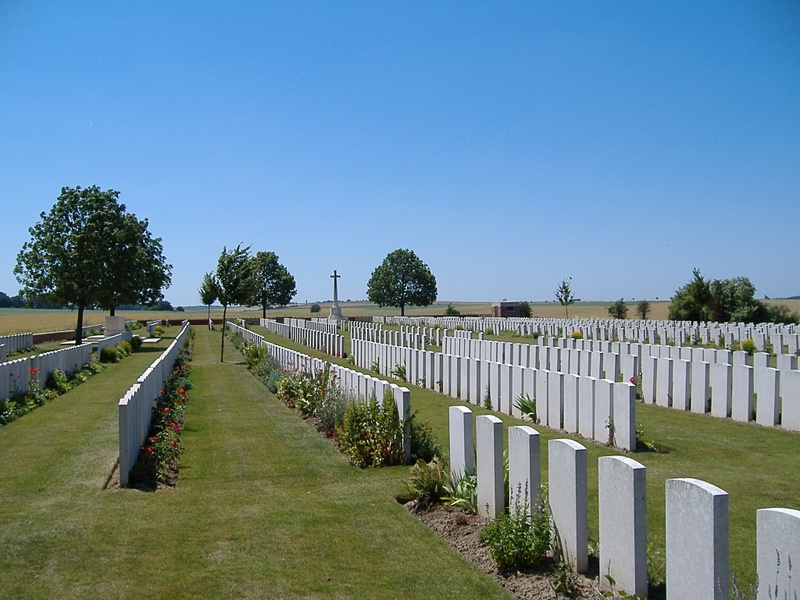 Another special memorial records the name of a soldier from the United Kingdom, buried in Fins Churchyard Extension, whose grave could not be found on concentration. Nine graves in Plot VIII, Row E, identified as a whole but not individually, are marked by headstones bearing the words: "Buried near this spot." 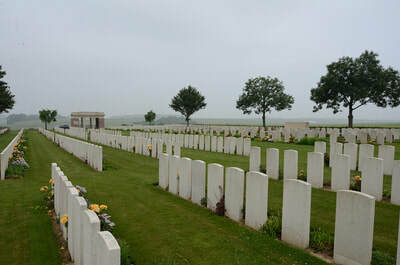 There are also 276 German burials here, 89 being unidentified. 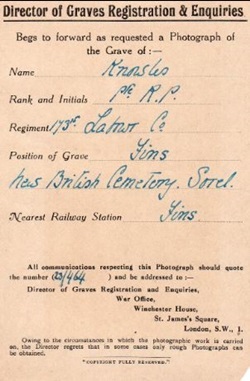 6565 Private, Harry James Knight, 1st Bn. The Queen's (Royal West Surrey Regiment,) executed for desertion 6th October 1918. Son of Mrs. Ellen Elizabeth Knight, of 2, Lower Addiscombe Road, West Croydon, Surrey. Plot VI. E. 20. 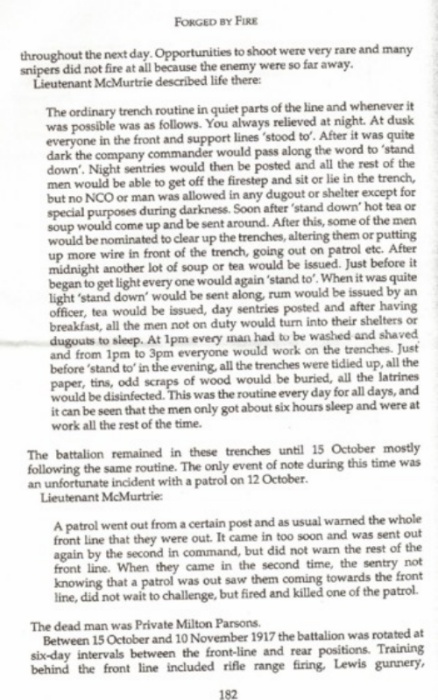 S/40275 Private Isaac McKellar, 7th Bn. Seaforth Highlanders, 30th December 1917, aged 20. 30553 Private Percival Dennis Sprackling, 13th Bn. East Surrey Regiment, 18th July 1917, aged 34. 117th Company, Machine Gun Corps (Infantry). 31st January 1918, aged 29. 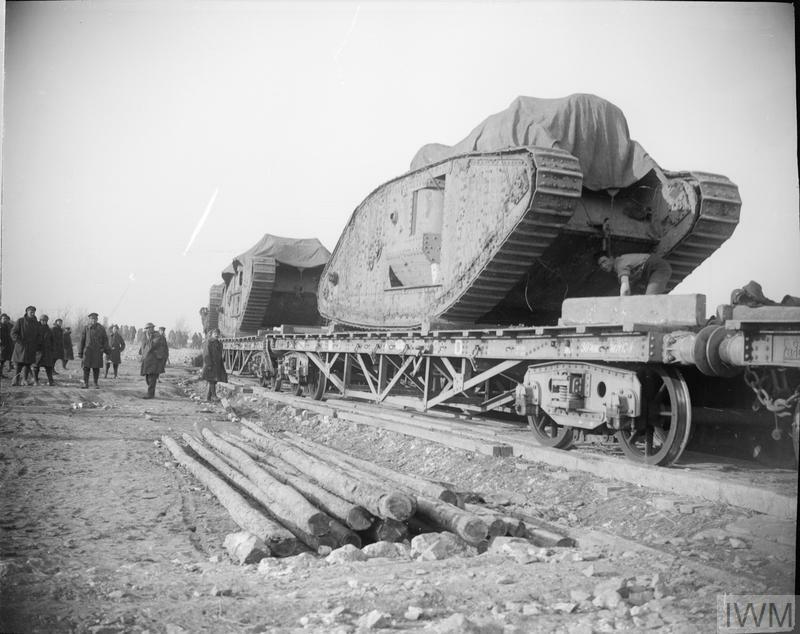 8th Bn. 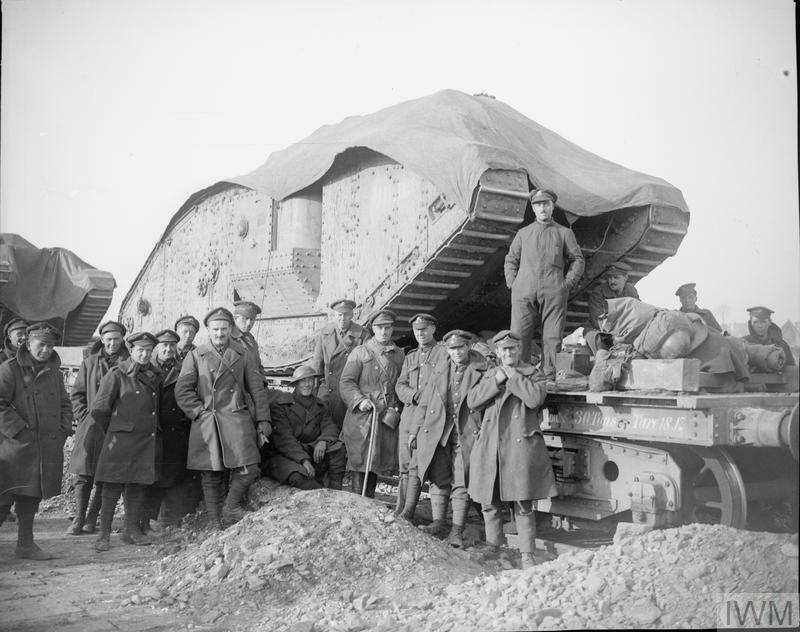 Devonshire Regiment, transf. to (103460), 173rd Coy. 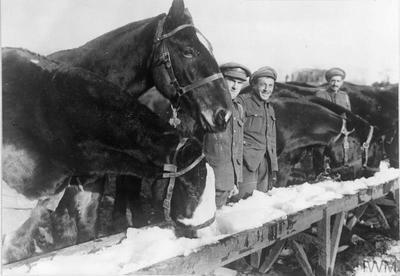 Labour Corps. 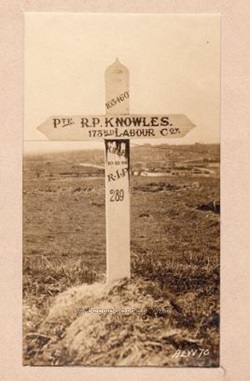 10th December 1917, aged 26.
husband of Amy Knowles, of 40, Bolsover St., Great Portland St., London, W.1. Son of Luke William and Elizabeth (nee Highfield) Mather father of Ronald James, Dora Elizabeth, William Ernest Luke and Marjorie Ethel. 4th March 1917, aged 26. Son of Richard and Annie Minniss, of 15, Sand St., Burnley. 12th October 1917, aged 33. Son of James and Eliza Parsons of Westbury on Trym, Bristol. Husband of Ethel Parsons and father of Iris, Gladys Myrtle and Alfred. Milton was accidentally shot by one of his own comrades whilst returning from a routine patrol. 20th September 1918, aged 39. Son of John Willis, of 10, Agar Terrace, Girlington, Bradford, Yorks; husband of Catherine Willis, of 63, Marrowbone Lane, Cork St., Dublin.